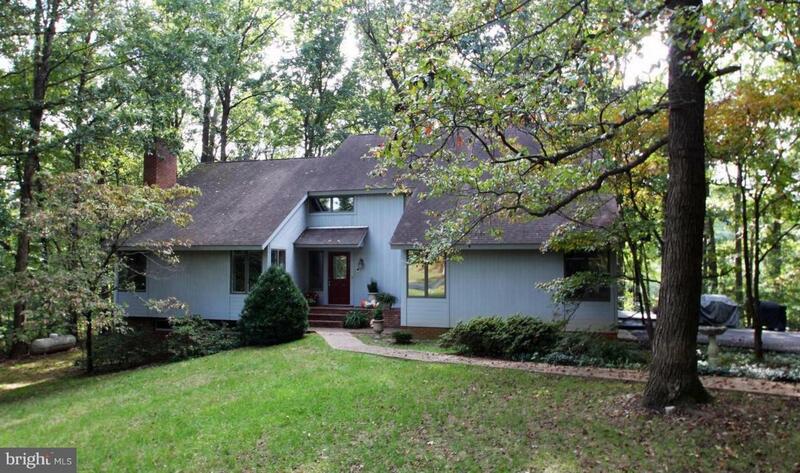 19406 Woods Road, CULPEPER, VA 22701 (#1006136354) :: Eng Garcia Grant & Co.
Classic Contemporary Charmer! 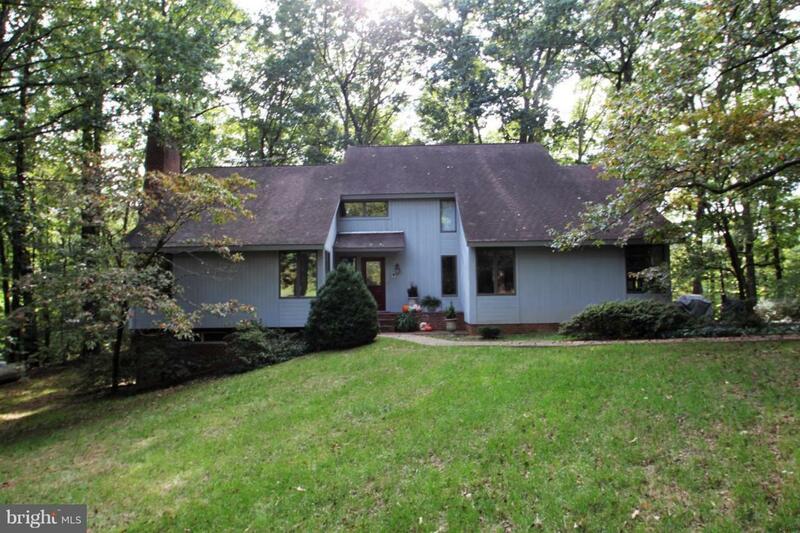 Gorgeous one of a kind property offers all the right touches. 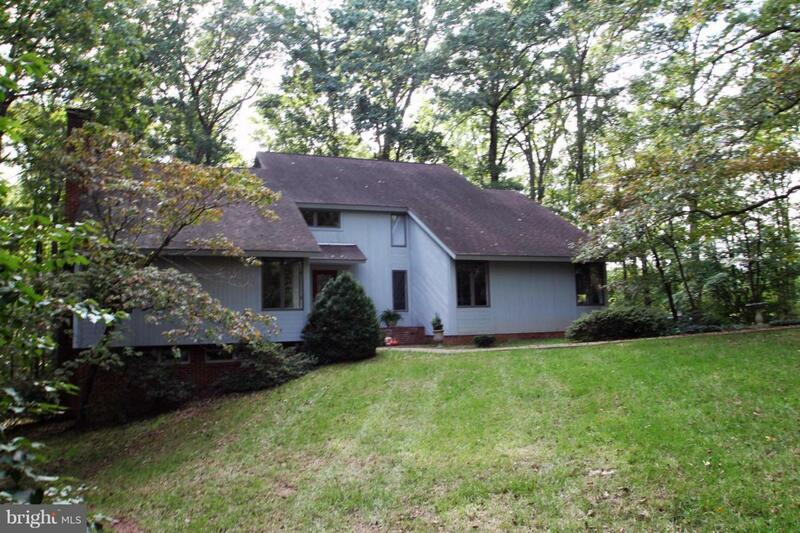 Home boasts 4 bedrooms and 2.5 baths, over 3K sq/ft of finished space, living & family rooms with vaulted wood ceilings & fireplaces, formal dining room, HW/tile floors throughout, gourmet kitchen with sunken breakfast room, hidden wet bar, part. 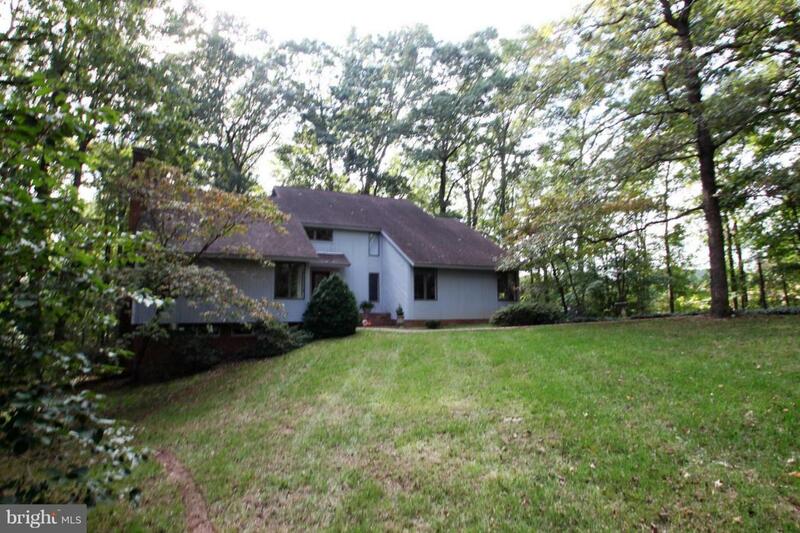 fin lower level, 2-car gar, deck overlooking wooded 2+ ac lot and much much more!